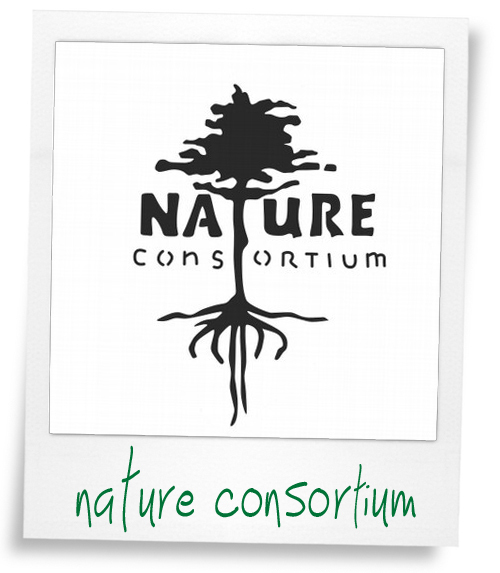 Hey Nature Consortium! We would love to give you a shout out for being an awesome fellow nonprofit and neighbor! It’s incredible to know we have your support, as you do ours. Much love, tSB family.